February 18, 2014 07:01 ET | Source: Beamz Interactive, Inc.
Beamz Interactive will be exhibiting its latest Beamz product offering and consumer apps for iPhone and iPad at the Toy Fair 2014 in New York at the Jacob K. Javits Convention Center, February 16-19 (Booth 3001). SCOTTSDALE, AZ--(Marketwired - Feb 18, 2014) - Beamz Interactive, Inc. (OTCQB: BZIC), a leading developer of state-of-the-art interactive music products, today announced that it is exhibiting its latest Beamz product offering and consumer apps for iPhone and iPad at the Toy Fair 2014 in New York at the Jacob K. Javits Convention Center, February 16-19 (Booth 3001). 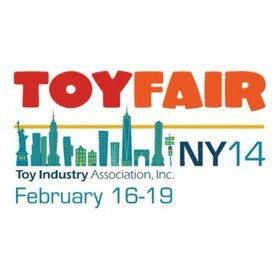 The 111th annual American International Toy Fair® is the largest toy and youth product marketplace in the Western Hemisphere, with an anticipated 30,000+ attendees. 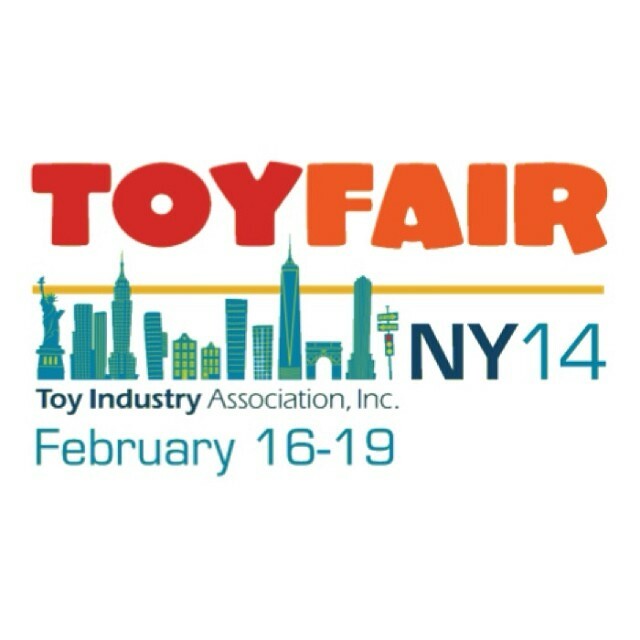 "We are pleased to be exhibiting at Toy Fair 2014 in New York," said Charlie Mollo, CEO of Beamz Interactive. "It's a great event to increase awareness for the Beamz product lines to our core family demographic, in addition to creating new relationships with specialty retailers and dealers." During the Toy Fair 2014 (Booth 3001), Beamz Interactive will be demonstrating its Beamz by Flo product line, which allows people of all ages to experience the fun and excitement of creating interactive music by simply moving their hands through laser beams. Utilizing Beamz Interactive's proprietary technology, users can also create their own mixes of some of today's most popular songs, then instantly record and share their songs with friends. Through Beamz Interactive's partnership with Flo Rida, the Beamz by Flo product line features Flo Rida's latest songs and chart-topping hits. Flo Rida was named a Billboard Top 100 Artist for 2012 and is the best-selling digital hip-hop artist in the world, with over 600 million video views on YouTube. In addition to the Company's consumer offering, the Beamz Education and Healthcare product line is a fantastic way for those with disabilities to experience the cognitive and physical therapy benefits of interactive music technology. The Beamz music system has become an important device for people of all abilities because music is such an excellent vehicle to teach learning concepts and achieve new milestones. Beamz products are compatible on multiple platforms (PC, Mac and Apple iOS) and include interactive songs across all genres. More information on the Beamz by Flo product line is available at www.beamzbyflo.com and information regarding the Beamz Education and Healthcare offerings is available at www.thebeamz.com/education-healthcare.